The controversy over vaccinations has been building considerably over the last few years. It has come between family members, parents and schools, parents and doctors, and has led to an ever-growing list of legal battles. For a number of decades, the controversy over vaccinations had been steadily dropping. For the most part, the general population had accepted vaccinations as a highly beneficial way of protecting themselves and their families against the risk of a number of damaging and deadly diseases. However, the controversy over vaccination was thrown right back into center stage once again as a result of one doctor’s medical study which was published in the well reputed journal, the Lancet in 1998. Since it was published, it was also retracted by that medical journal as its results were proven to have been based on highly flawed methodologies. The retracted study was not conducted impartially and it created false outcomes in order to ensure that they would align with the doctor’s desired results. The retracted study by Dr. AJ Wakefield is now considered to be an entirely fraudulent research paper. It falsely linked the MMR (measles, mumps and rubella) vaccine with the development of autism and colitis. Unfortunately, despite the fact that it was proven without a doubt that Dr. Wakefield – who has now lost his medical license – manipulated the outcomes of the research, it took 12 years for the retraction to take place in the Lancet. During that time, top courts and medical experts examined the research and found it to be entirely manipulated and fraudulent. Also during that time, a massive movement was allowed to grow, to the point that people were very convinced that autism and this common childhood vaccine were connected. Even though the research outcome has been found to have been falsified, many people continue to believe that vaccines are responsible for a large spectrum of different types of illness. Another reputable study linking vaccines to this type of medical disorder or illness has yet to be published. This does not necessarily mean that the link is not there. However, there has yet to be any proof that has been put forward by research conducted in a legitimate fashion. Anti-vaccination movements have popped up in many different populations, placing children at risk of contracting illnesses that have not been a threat to kids’ health for many decades. What has yet to be proven for certain is whether or not placing children at risk of those illnesses is actually protecting them from autism and colitis. The decision continues to be that of the parents. 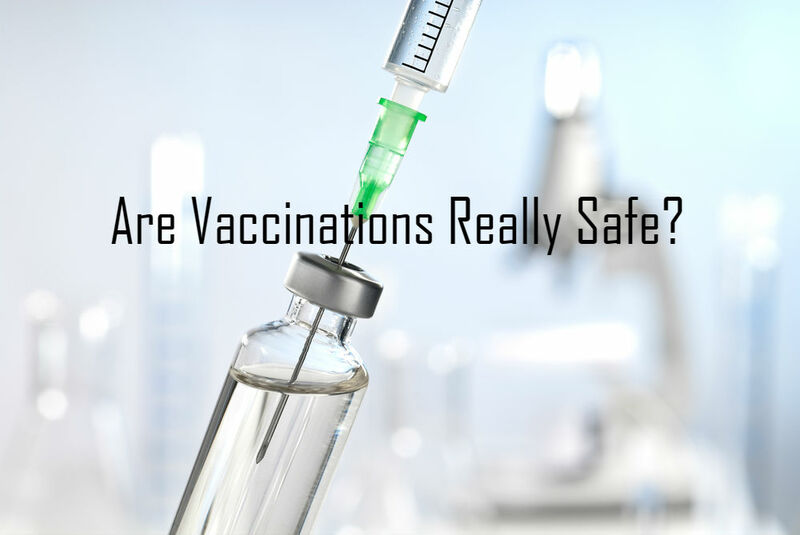 That said, the CDC, most other national medical authorities and the vast majority of licensed doctors firmly believe that vaccines save lives, save health and do not increase the risk of autism or colitis.